Our loans are intended to provide affordable financing to limited income families to fund the acquisition, construction, or rehabilitation of housing in West Virginia. CommunityWorks is West Virginia, Inc. (CWWV) is a non-profit organization committed to helping you find the right and affordable mortgage product to suit your needs. CWWV has been providing loan products to limited income families for over 27 years. Applicant must have the ability to repay the loan in regular monthly installments and have good credit history. 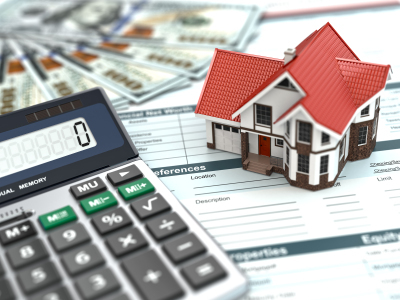 Rates are subject to change and most loan products are available as long as funding is available. Loans are processed in the order they are received. The New Homeownership Loan is designed to provide low interest rates specifically to limited income individuals to fund the acquisition or construction of affordable single-family housing. 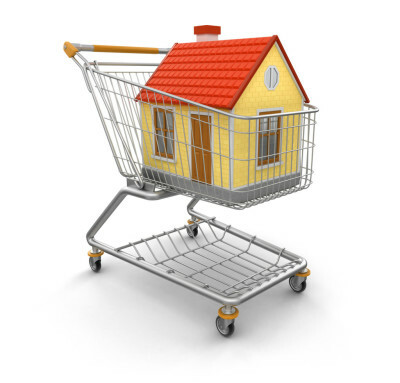 • Borrowers are required to complete Homebuyers Education. 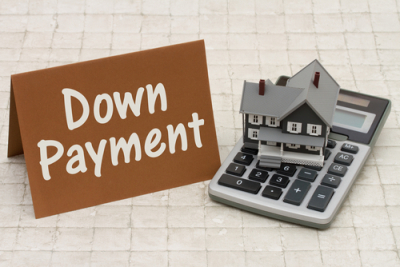 The Down Payment and Closing Cost Assistance Loan is a down payment and closing cost assistance loan to homebuyers purchasing a single-family home. 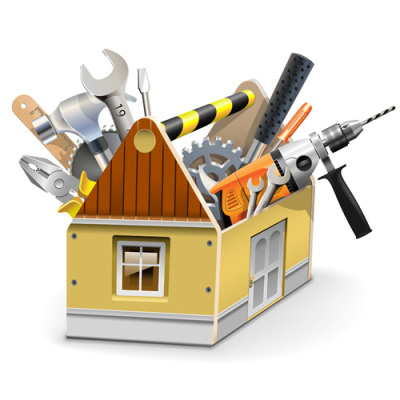 The Rehabilitation Loan is for homeowners that are looking to repair or improve their homes or remove health and safety hazards. 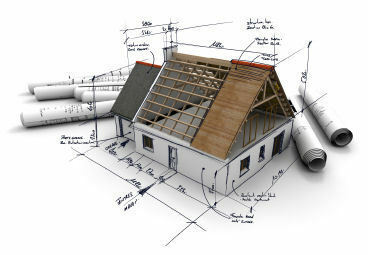 • All work has to be completed by a licensed and insured contractor.